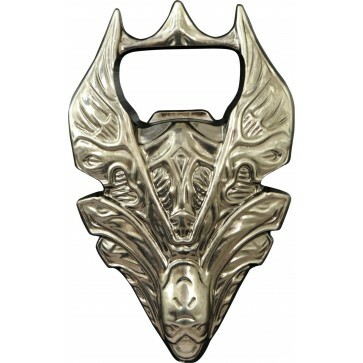 This 4-inch metal bottle opener comes shaped like the Alien Queen from James Cameron's blockbuster Aliens! You may want to get away from her when you're trapped in the airlock of a spaceship, but you'll need her nearby when you want a refreshing beverage. Comes packaged in a full-color slipcase.